Herbertstown hall, 24th November, 3:00 pm to 6pm. A free event that promises to be a great day! Music by our own group Déise Ceoil, dancing and refreshments. 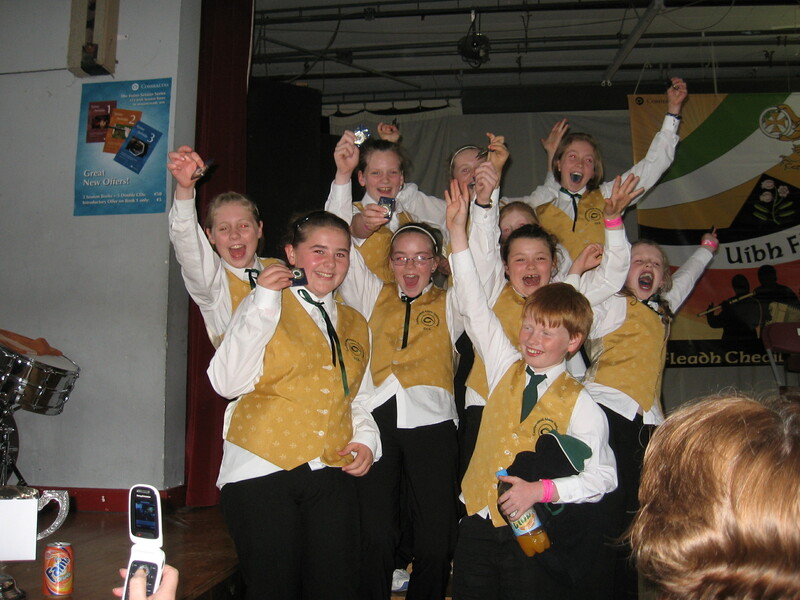 Medals will be presented to those successful at the Fleadh Cheoil. “Trad for Trocaire” collection buckets will be in place for anyone who wishes to make a contribution to a very worthy charity.